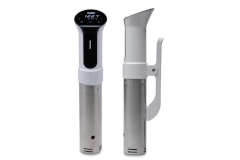 Sous vide water ovens and immersion circulators will win you over after your first bite! 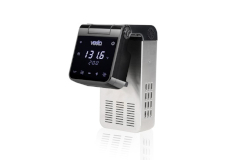 Enjoy the benefits of sous vide cooking as it keeps your food tender and juicy every time. 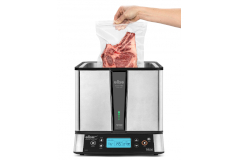 Meats cooked in sous vide water ovens maintain more flavors, vitamins and minerals than meats cooked using traditional cooking methods. 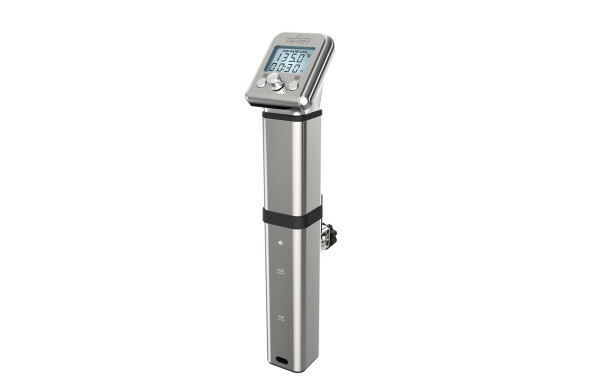 Pick up one of our sous vide water oven and immersion circulators today!